Here you will learn how to Pokemon Go Location Hack for your Android Lollipop/KitKat/Jellybean version device without rooting. That’s result’s you can play your Pokemon go game without walking everywhere and that too without root access. Here’s Others Method Play Pokemon GO without Moving in Android (Pokemon go Fly GPS)(No Root). Pokemon GO has taken the Internet by storm. Most of us could have visited almost all the neighboring places in search of Pokemon, but still can not catch most Pokemon. Its fun to play Pokemon GO until you see almost everywhere you can. What after that? Why waste your time and effort just to catch virtual Pokemon? I know his pleasure. But there is always a point where you really exhausted and give up. This is when you like hacking the game! In our last Pokemon Go Hack, we showed you how to play the game with a joystick, but it took an Android device running on Android 6.0 / 6.0.1 Marshmallow. Many of you have requested a non-root method of playing the game with a joystick on older Android devices. Well, we found another great solution that works on all Android versions, including Android Marshmallow Lollipop, KitKat and even Jelly Bean! Now the Pokemon Go Hack is not for you to cheat the game so you can get to level 40 and support your local gym. If you do this, you will be banned permanently. But this hack is for those of you who can not walk outside, may be disabled or live in a hot country/cold. And maybe you just want to try the game without walking. Whatever the reason, we strongly suggest you use this hack if you are not serious about reaching level 40. 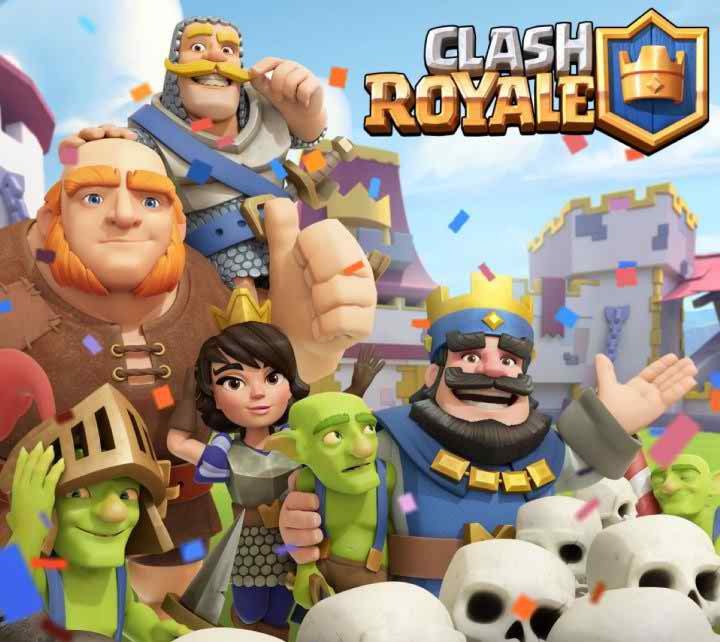 Although it can help those who are not able to go to the outside to enjoy the game, please use common sense and do not ruin others’ experiences abuse. 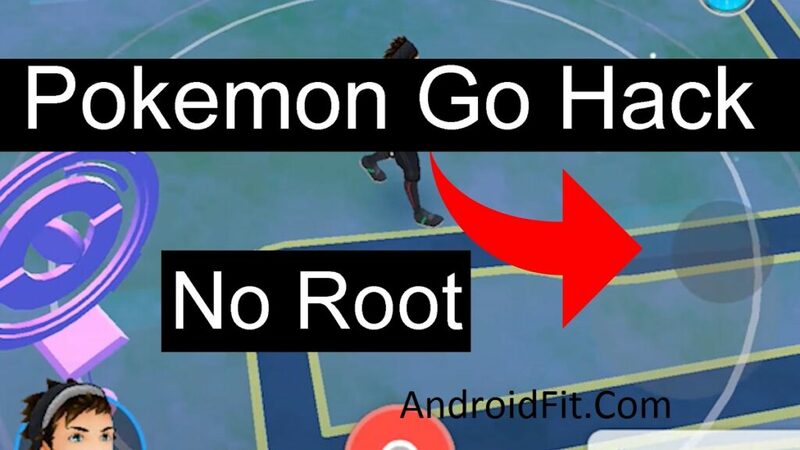 This Pokemon Go Location Hack will work on most Android versions including Android 4.2/4.2.1/4.2.2 Jelly Bean, 4.4/4.4.2/4.4.3/4.4.4 KitKat, 5.0/5.0.1/5.0.2/5.1.1 Lollipop, 6.0/6.0.1 Marshmallow, and . So Check your Android version. Download and install Tutuapp APK. Once downloaded, and install the Tutuapp APK. You may also have to check “Unknown Sources” ON in Settings. Once Tutuapp APK is installed, launch the app. If the app asks for “App permissions”, just make sure everything is off so the app cannot access your phone. Tap on the Pokemon app to download the hacked Pokemon Go app or if not found then download from here. 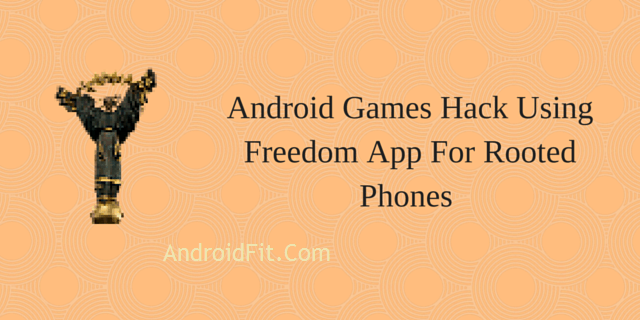 Once downloaded, then install the APK file. Make sure your android device Location is turned on! If you want to teleport to another place where there is more of Pokemons (such as New York, San Francisco, Los Angeles), tap the globe icon. Then input your GPS coordinates here. 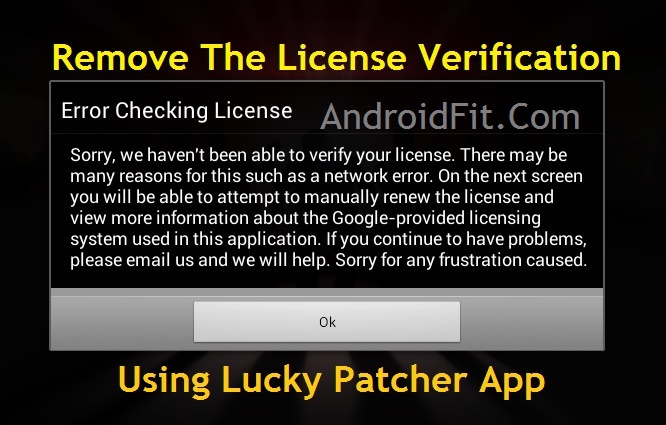 Download & install all the apps (Pokemon GO App, Any VPN App, We have used Cloud VPN in this tutorial, Fake gps – fake location) in your Android device. Go to Settings App > Locations, Set Mode to GPS/device only. 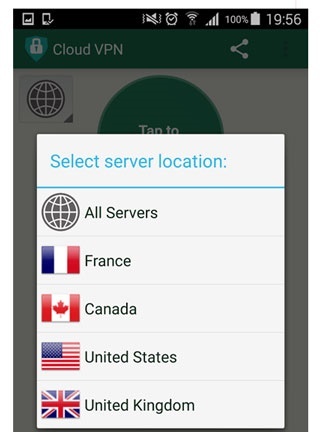 Launch your VPN & select USA location. Click on Start to change location to USA. Enable Developer options then enable “Allow Mock locations”. Now open your Fake location app & select any desired location you want to spawn. After selecting, click on “Start” button. Now again go to Developer options & un-check “Allow mock locations”. Now launch Pokemon GO app and you spawn at this selected location. If you want to change location, you can again enable the slot layout, select the desired locations on and off the site layout. Again launch the application to spawn there. 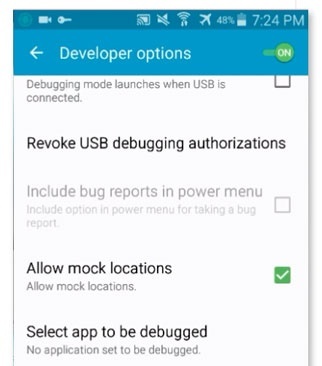 As Android Lollipop and below versions did not “Select mock locations app” you can not use the Joystick without rooting. Make sure you do not jump to places too far after each switch or you have to make fresh face ban i.e for 30 minutes, you can not catch Pokemon. I know the bit pain to carry all this to change location, but the limitations of Android Lollipop and below does not let you do anything. I suggest you to root your device if you use it for a while. There are many benefits of rooting. Let us know if it worked for you. If you still face any issue, you can report about it in the comment section below. Must See: 10 Hidden Tips And Tricks For Pokemon Go. Q: My Google Account is NOT signing in! A: This hack game only support Pokemon Trainer Club accounts, you can sign up for one at Pokemon’s site. Q: This hack isn’t working for me still! Q: This hack isn’t working for me! But I have Android 6.0/6.0.1 Marshmallow. 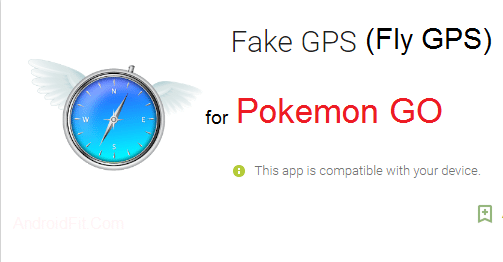 A: You can also try our other Pokemon Go Android Hack using FlyGPS if you have Marshmallow. So this was all about Pokemon Go Location Hack for Android Lollipop/KitKat/Jellybean [No Root]. I hope you enjoy playing the game without really work and just sitting on your couch. Share your experience with us in the comment section below. If you have any doubts about “Pokemon Go Location Hack for Android Lollipop/KitKat/Jellybean [No Root]”, then do post them below. I downloaded the apk, it installed and then doesn’t start when run. There is a Chinese message then says Pokemon Go! I have s6 g920a oj7 5.11. Method 2 isn’t working anymore. It used to work just fine a couple of days back. Hope you guys find a similar fix to this. Thanks very much. 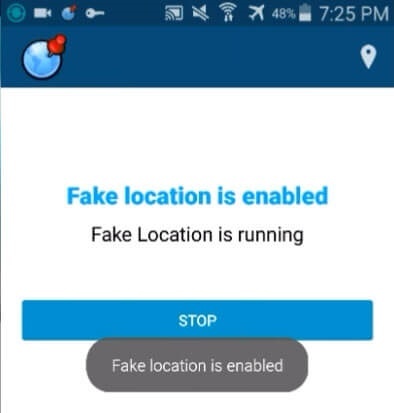 Whenever I check allow mock locations and go to the fake GPS fake location it says allow mock locations and I tap settings and allow it and then I go back to the app and it says the same thing! My pokemon app has error message “FAILED TO LOCATE LOCATION”..CAN u HELP me..PLSS!!! I already tried the first method and its working. But, the game has an update, how can i update it? Yes bro… you can update it? but if you use rooted device then you need to hide your root status.. using any app as like Root cloak. Im not using a rooted device,so how can i update it? Thanks! Yes bro… you can update it.. Thank you. How can i update it? Worked once. When I tried again, it now says GPS Signal Not Found. And it’s just an empty field. Help please. yes bro… also we can play in geo blocked areas with this joystick Pokemon Go hack. The new update wont install for my device. Help please.